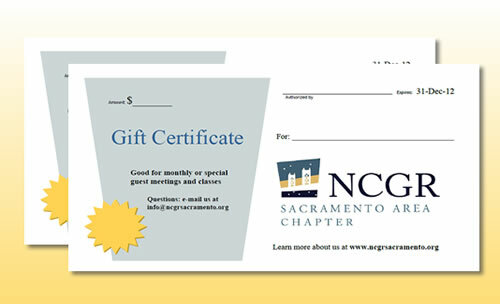 Our Training Program is useful for all beginning astrology students, but is loosely structured to assist students interested in eventually achieving NCGR certification. Occasional workshops on specific topics such as retrograde planets, Arabic parts, midpoints, synastry, etc. will be offered as interest arises. 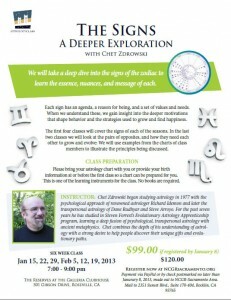 In this experiential format you will come to meet the different parts of yourself through the lens of astrology. We are in a time of unparalleled change. Old ways aren’t working, and it’s natural to feel afraid and “out of control”. Relationships are up for evaluation, but if we don’t really know and accept ourselves, how can we fully accept another. Astrology provides a key to your unconscious and serves as a tool to take advantage of these energies of change. Small group breakouts where we experience similar energies to ours first-hand make this ideal to do with significant others – couples discount offered. See class information. Registration is closed for this class. Take a deep dive into the signs of the zodiac to learn the essence, nuances, and message of each. 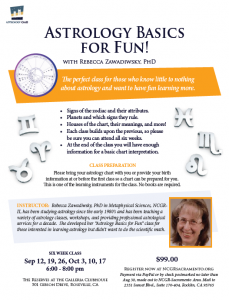 The perfect class for those who know little to nothing about astrology and want to have fun learning more.